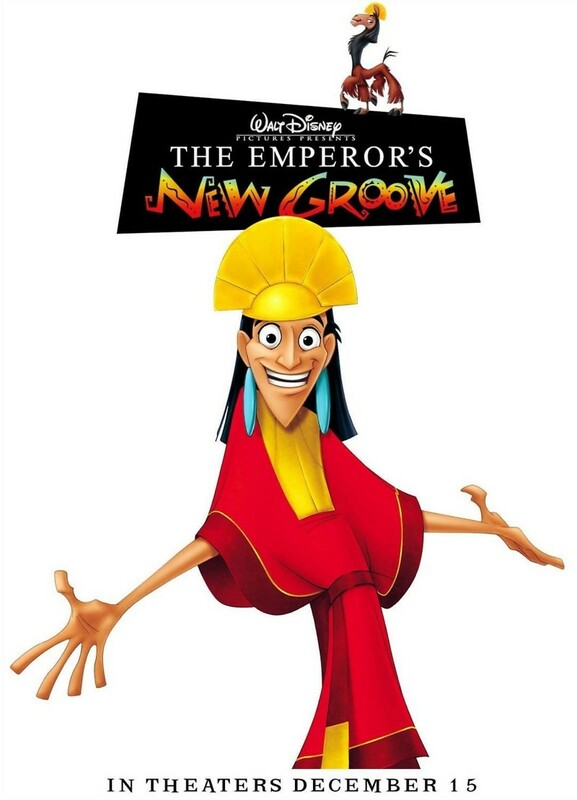 In this animated family comedy for all ages, a spoiled, rotten emperor gets the lesson of a lifetime when his life as he has always known it, is suddenly and unexpectedly changed. When his somewhat trusted advisor and her less than brilliant side kick plot a scheme to take over the empire, things go horribly wrong for everyone involved. This spoiled and inconsiderate ruler gets thrust into an unfortunate situation that has spun out of control, and he must finally learn that friendship and compassion are far more important to being a successful ruler than any material things he has.